Design, manufacture, supply and installation of specialist masonry products and systems ranging from natural stone, granite and marble through to reconstitute stone and GRC.  Proudly supplying, installing and repairing/restoring all aspects of stone and specialist masonry we can offer a turnkey solution from a capable specialist to manage the entire procurement and installation process. Alternatively if you simply need one of the disciplines or services mentioned above to compliment your existing team we can help from inception to completion. Working hand in hand with accredited, experienced and talented designers, engineers and manufacturers we can deliver a seamless, industry leading and professional package to suit you for your specialist masonry package. 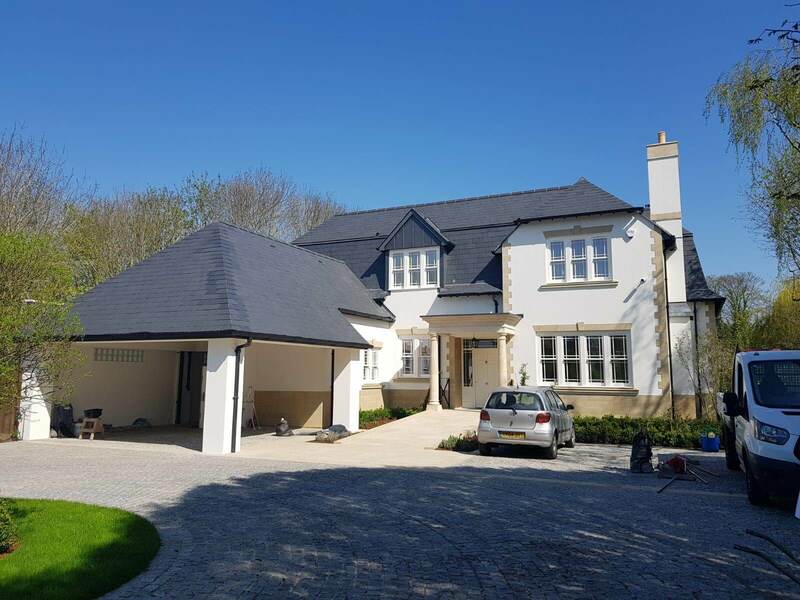 Our proven track record of assisting both large and small, award winning house builders across the country should give you confidence we can deliver the right package for you. We go directly to designers and manufacturers removing the need for costly double handling and supply you with luxury products to elevate any residential dwelling above the industry norm. From lavish stone entrance porticos to granite and marble worktops we can deliver the specialist masonry features that will transform a house into a home. Shaun Henley, carried out all of the Stone and Masonry works on our development at Hampstead Lane. The works were carried out to a very high standard, as required within this prestigious are. We found Shaun to be hard working, conscientious, and thorough with all of his works, and given the opportunity would have no problems employing him for further future works.